If you find yourself in a position where you are missing one or more teeth, you may be on the lookout for a replacement option to improve your smile. You have likely seen the promise of same day dental implants that take no time to place and you can have an instant smile once again. While there are same-day options, they are not nearly as exact as the ads make them sound and they do not always work for patients. In fact, immediate placement of dental implants is not generally recommended for most patients. Remember, nothing that was made to withstand the wind and stress of everyday life was built in an hour or two. Dr. Hwang is prepared and ready to talk to you about your dental implant options and present you with what is available and when they can be placed in your mouth. To help you learn more about dental implants, let’s explore them some more below. When dental implants were first introduced to the dental world, they were introduced as a functional replacement for dentures. Patients who did not want to worry about dentures slipping or causing irritation could choose implants and benefit from them. Dental implants are able to stop bone loss and prevent it from occurring even further once they are in place and healed properly. Dentures were known to place too much pressure on the bone in the jaw and cause it to fade away, which then left patients without the support needed to use their dentures. Dental implants are known as a tooth replacement option because they do just that. Once the post has been inserted into the jaw bone, they work as an artificial root and provide support for the crowns that will sit atop of them. Even patients who suffer from bone loss can stop the deterioration with implants. The first dental implants were produced to provide a functional option to patients, but as dental technology advanced, so did the implants themselves. Today, dental implants are used to stop bone loss, support facial form, and even improve the look of a patient’s smile. Before dental implants can be placed in the mouth, Dr. Hwang must take some time to study your mouth and determine a dental timeline that will work for you. Bone erosion can continue to occur if the implants are placed incorrectly or at a bad time. Force should not be used in a mouth that has dental implants, as the implants can shift and this can lead to problems with the implants themselves. Below, Dr. Hwang will describe the dental implant timeline and what to expect. There are several different stages of the dental implant timeline and implants can be placed in the mouth of a patient at different types. The time an implant is placed will determine the success of said implant. 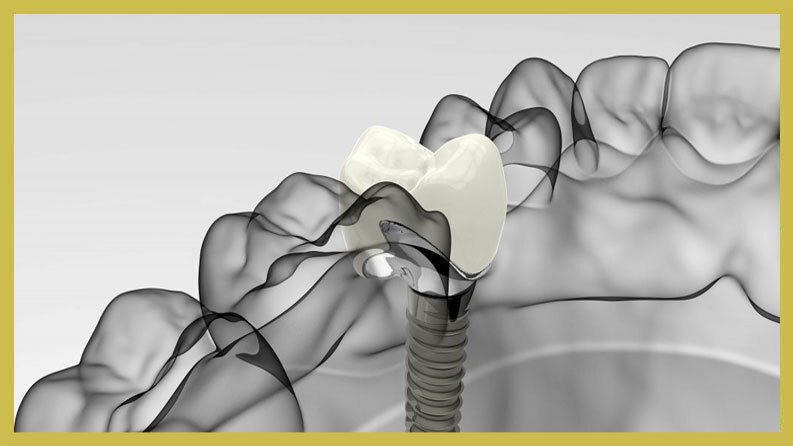 It is possible for implants to fail once they are in the mouth due to poor healing or improper placement times. Immediate placement. The implant procedure will take place the moment the teeth are extracted from the mouth. There are some problems with this procedure and they often are a result of the bone not being present in the socket or an accidental movement of the implant itself, which results in improper healing. 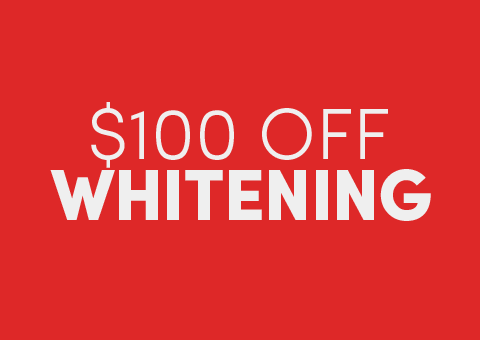 If the procedure is not done correctly or at the right time, bone shrinkage can occur and gum recession may be present. Early placement. This placement occurs four to eight weeks after the extraction of the teeth from the mouth. This timeline is ideal for many patients because the wounds are healed, but keep in mind there is no bone present in the socket yet. When an implant is placed into the socket at this time, it will need to receive a gum tissue seal to ensure that it remains in place. At this stage, gum recession is unlikely to happen. Placement with some bone healing. Implants can be placed into the socket with some bone healing within the socket. This occurs about two to four months after the teeth have been extracted. While this stage of the process is often a good time to place implants, bone loss can still occur if the implants are not done properly. Late placement. Late placement of dental implants is when all of the bone is present in the socket. 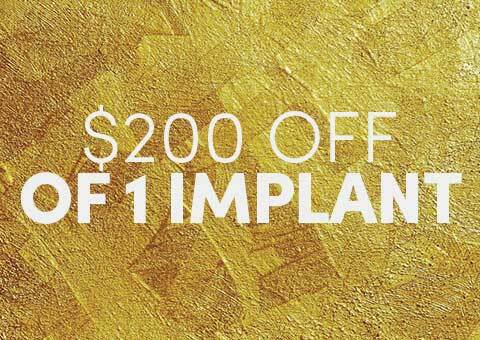 This type of placement is the best time to do implants and happens somewhere around the four to six-month mark. Patients who have implants placed at this time will have the most success. Dental implants that are placed during the late stage of the timeline are considered to have the best chance of success and often carry a 95 to 97 percent success chance. It is possible for dental implants to fail at any stage and it is important to speak with Dr. Hwang about your options in case they do. Sometimes, replantation can occur, but other times you may need to choose a different treatment option. It is understood that some patients are unable to wait the six months to have the implants placed and this means that they may need an immediate or early placement option. It is important to speak with Dr. Hwang should you want your implants faster than the late placement timeline suggestion. Dental implants will provide you with a new outlook on life and you will be able to enjoy your smile and have a beautiful one that you can show off and be proud of. If you do have any questions about the timeline process, speak with Dr. Hwang of Eten Dental today. 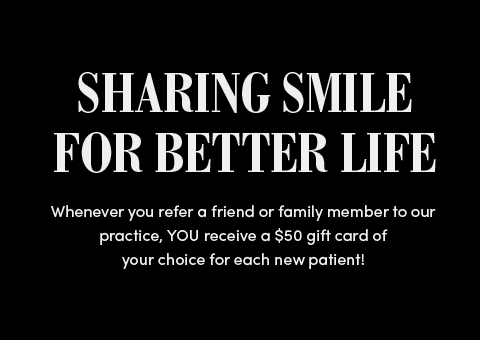 We would love to see you in our Bayside office for a FREE dental implant consultation. Call our Bayside office today to schedule an appointment with Dr. Hwang.